Welcome to my page, that is dedicated to apps that I've developed. At the moment I develop just for fun apps for the iPhone & iPad platform and newly for the Apple TV. I hope that you enjoy them! This app can be your fullscreen size clock in you living-room. 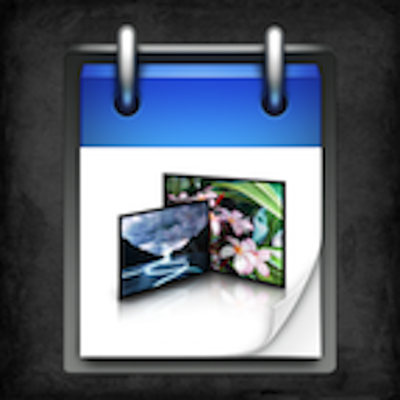 This app show's you every day a new photo on your TV. You can swipe around a whole week for nice shots from around the world. Oldie but goldie, that's my first iPhone / iPad app. 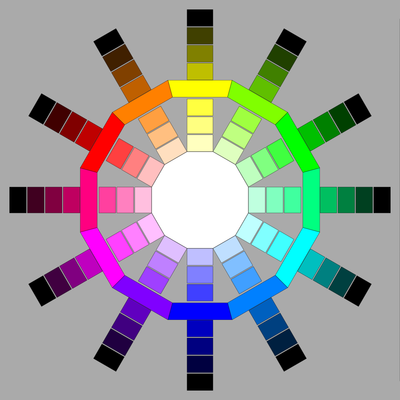 It show's you a color-palette so you can select one color, and the app present you different formats of the color value. Are you interested in photography or do you just enjoy viewing awsome pictures? The app iDailyPic showes you a new extraordinary photo every single day!